Addiction rehabilitation programs ask a patient to alter his or her lifestyle in order to make for the best conditions for recovery. A substance abuse rehabilitation program will even inform the patient that his or her friends aren’t ideal mates if they want to live a sober lifestyle. This can leave the patient feeling guilty about leaving negative influences in the past. 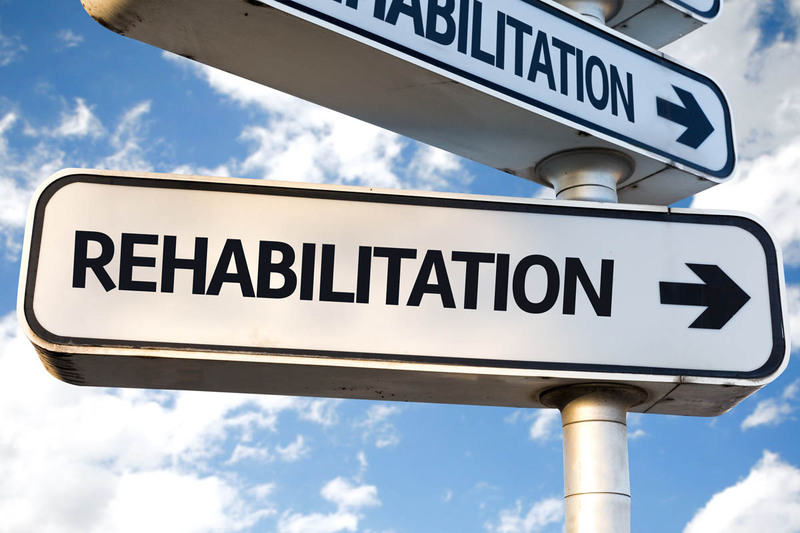 Going through a substance abuse rehabilitation program is to improve the patient’s life. He or she may have hit rock bottom and lost everything. Although ending a friendship appears to cause him or her to lose even more, this loss is for the best; it’s actually a gain. The person who enabled his or her drug abuse is a negative reminder of the past who may continue to be a negative influence that holds the patient down in the future. It’s important for an addict to surround him or herself with people who care and will support him or her in the journey to sobriety. People who were selling the patient drugs don’t truly care about his or her well-being. Drug dealers aren’t in the market to make long-lasting friendships with their clientele; they’re looking to make money, no matter how devastating the effects are of their job. If they cared, they wouldn’t be selling products that ruin people’s lives or can potentially kill the user. If they cared, they’d be supportive, but their only concern is that the patient is no longer a customer. The people who were sharing needles with the patient or doing lines with the patient are oftentimes only surrounding themselves with the patient to have someone to use with or to have someone to pay for their habit. The entire point of a friendship is to have somebody to raise anther person up. This person helps him or her to face the rough roads ahead while sharing in the good times and making memories. However, if a person who was once using drugs with the patient doesn’t want to contribute to the person getting clean, he or she isn’t really a friend at all. Why should the patient feel bad for leaving behind somebody who doesn’t want what’s best for him or her? These people can’t get out of the situation themselves or just don’t want to stop using; therefore, they try to keep the other person from getting away from the drugs. It’s important for an addict to learn to love him or herself once again. This isn’t always easy considering so much is oftentimes taken away due to drugs. That’s why the patient needs to learn to love him or herself again and boost his or her confidence to aid in the recovery process. It’s easy for a patient to say they’ll just take a substance one more time because they’re with a particular friend. They promise they’ll never do it again after that moment, but it doesn’t always turn out like that. Oftentimes, the end result is the friend requesting the patient do it again and again. This leads to a downward spiral back into the same dilemma of a serious addiction. In order to change and improve, a patient has to start over again, whether that means with new friends or an entirely different neighborhood. The patient has to leave behind the past in order to start a new. In order to be successful in a rehab program, a person has to put him or herself first before anything and anyone else, even if he or she has kids or other family members. While it’s important to use these people for inspiration to succeed, the process is about the patient being in a better place to be able to make him or herself available once again to everyone who needs him or her in a healthy, sober state. Although it sounds selfish, at this stage, a person needs to realize the problem is with him or her and not anybody else. The recovery process requires a person’s full, direct attention in order to achieve success. Next Level Recovery is a leading addiction treatment provider. Our treatment programs are evidence-based and customized to the individual needs of those involved with addiction. We encourage our clients to participate in real world activities, such as work and educational opportunities, while they are in our program. For more information on our programs, call us today at 801.893.9845. Previous Post: « What Is Residential Substance Abuse Treatment?